Apink members open up about their new comeback and concepts. On Apink’s recent showcase for their new album, “Pink Revolution,” the members talk about their comeback and their innocent concepts. 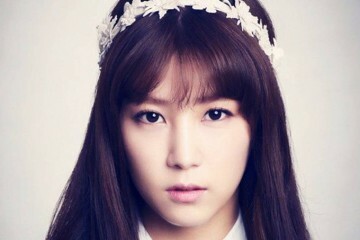 Meanwhile, Apink has recently made their comeback with the track, “Only One” which is written by Black Eyed Pilseung. Check our Apink’s “Only One” music video below! 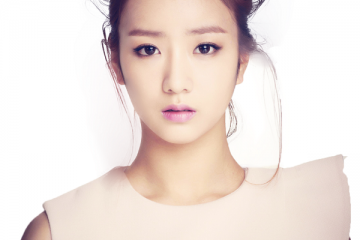 Stay tuned for more updates on Apink! 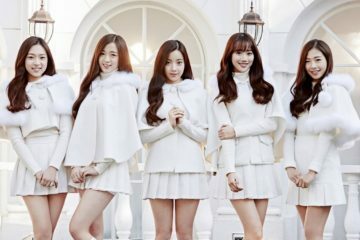 What are your thoughts on Apink’s comeback?